Cape Town is surrounded by nature, on one side there is the dominance of Table Mountain, inland there are the magnificent Winelands and surrounding the city is the Atlantic Ocean. Teaming with wildlife Cape Town is a destination where tourists can get up close to the cute, amazing and sometimes even dangerous wildlife in their natural (or almost natural) habitats with relative ease. For many tourists, part of the attraction to the Mother City and the Cape is the wildlife. Getting up close to wildlife is what some tour operators do best. 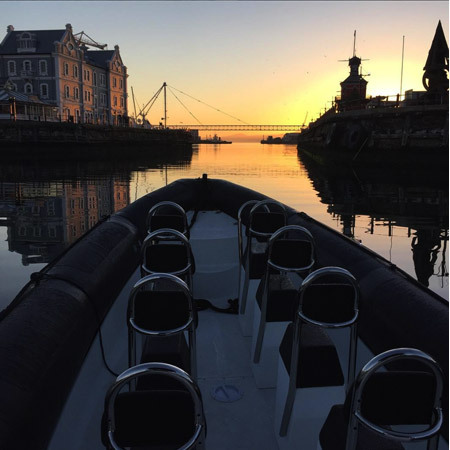 Using experience and local knowledge to create unique experiences is what separates Cape Town from many other tourist destinations. 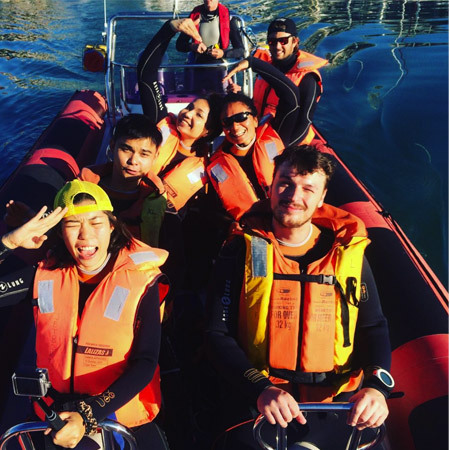 One such amazing experience is Seal Snorkelling and a full-on Seal Snorkelling adventure can be booked using TOURlist. 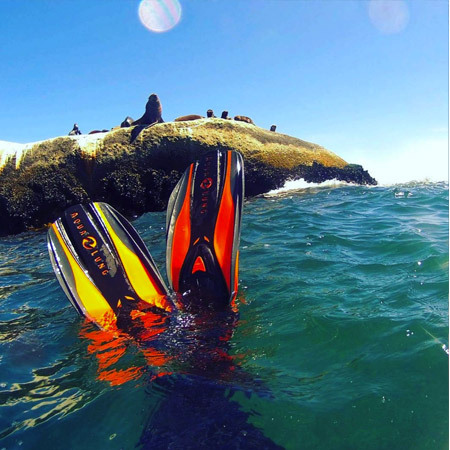 One of the most amazing and naturally beautiful tours imaginable in Cape Town has to be a Seal Snorkelling experience. 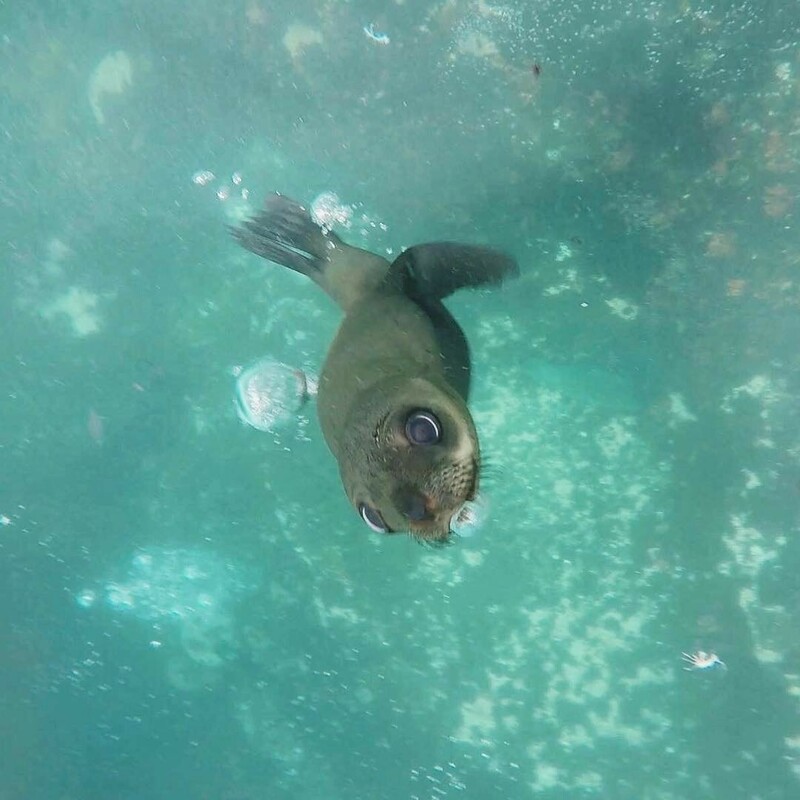 There are a few colonies of Cape Fur Seals that thrive in the oceans around the popular tourist destination, and there is no better way to explore them than in their natural home. Naturally curious and nearly always playful seals seem to love being watched and they enjoy nothing more than frolicking with humans in the water. 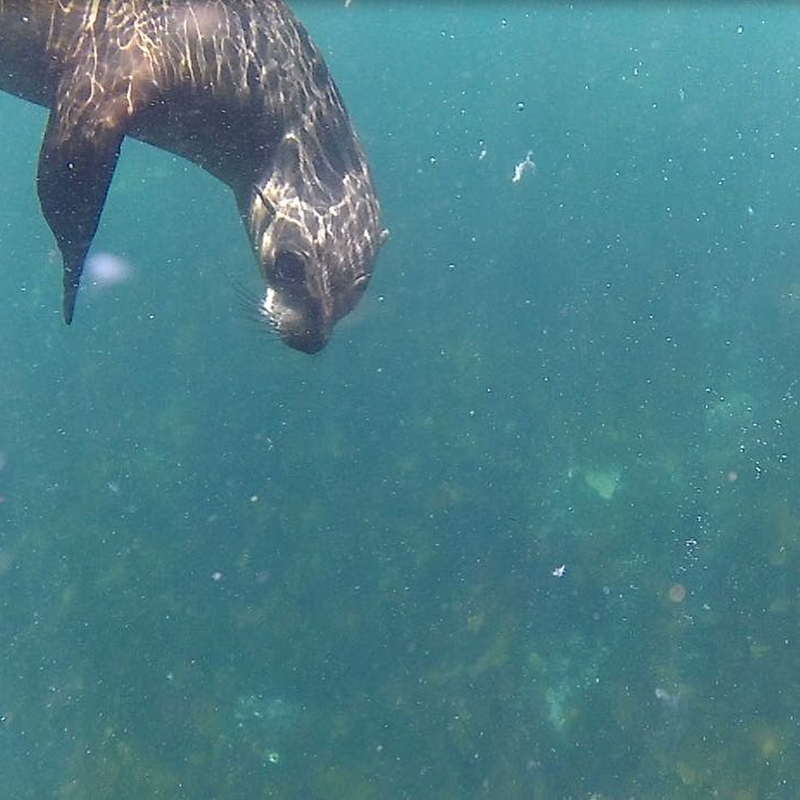 To make this Seal Snorkelling super special no motorised boats are used and thus the seals are not frightened off by chugging engines. 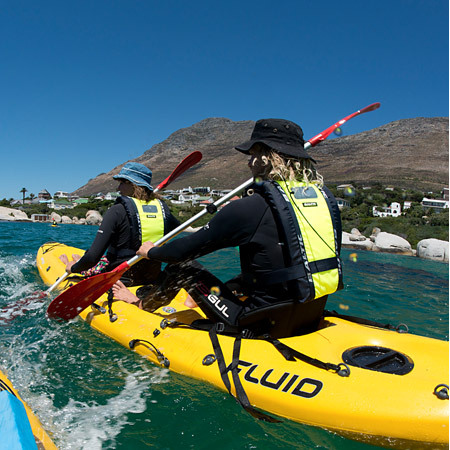 Paddling out to the colony under the watchful eyes of an experienced and fully trained guide and snorkeler, the adventure begins in the seas off Simons Town. Paddling out and then tying up to some rocks close to a colony of seals takes you into an experience you will never forget. Slipping over the side of the kayak and into the very clear water, you will soon find yourself in another underwater world. Your guide on this amazing tour will be able to tell you about the seals and soon your understanding about them will be lived. Just floating in the water and swimming just under the surface the seals will come to you. Before long they will have adjusted to your presence and will soon be playing with you. 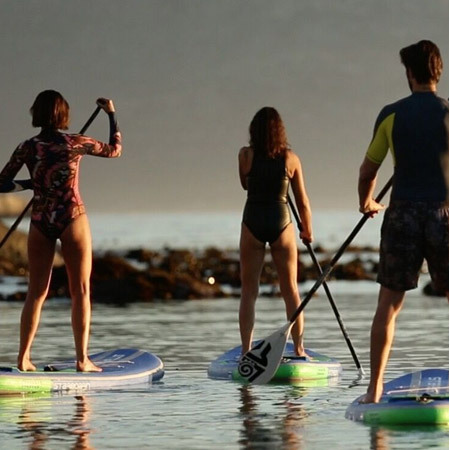 Everything is included in this fun, eco-friendly and totally mind-blowing experience. A brief on how to snorkel will be given the fluid sea kayaks are easy to paddle. Getting up close to the ocean and playing with some of the most wonderful animals in the world has never been easier. 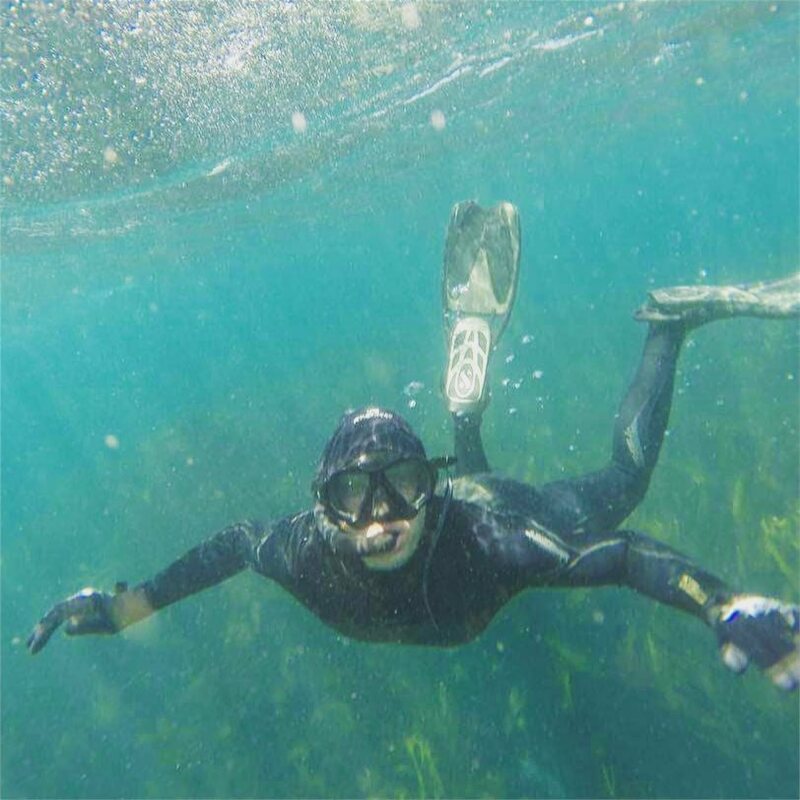 Booking you Seal Snorkelling experience has never been easier. TOURlist makes booking this and many other attractions an absolute breeze and straight from your phone. Available for both Apple and Android, TOURlist is easy to use FREE app that opens up a world of tourist activities on your phone. 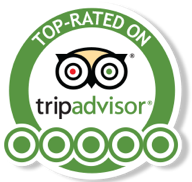 Booking is easy and because outstanding tours have been selected from the best providers great deals have been negotiated to save you money. 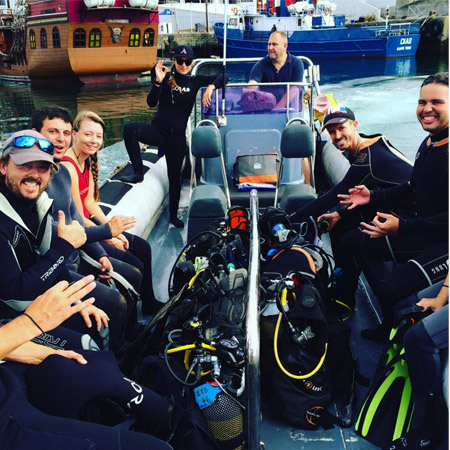 So, go on, booking your Seal Snorkelling experience using TOURlist and start having more fun in the Mother City than ever before. 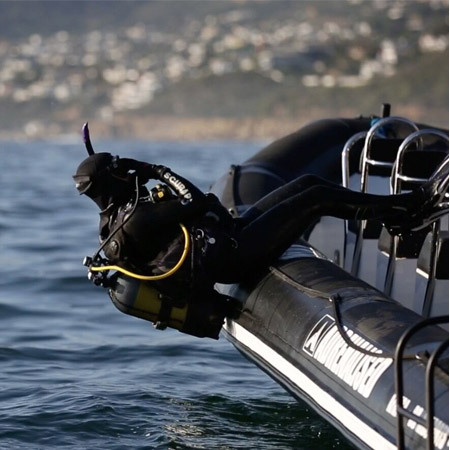 Experience free-diving with one of the Cape's iconic marine mammals - the Cape fur seal.